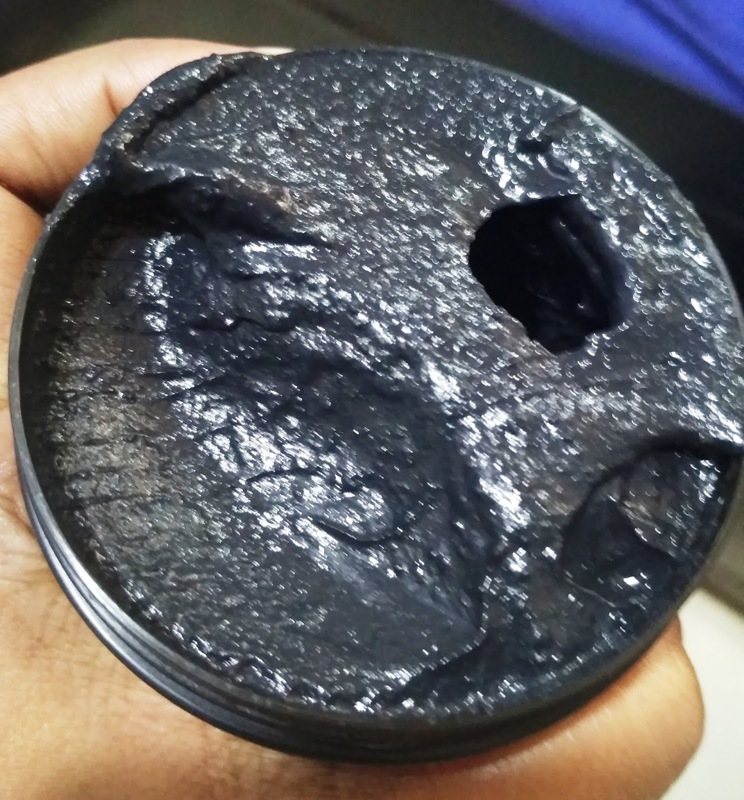 September 03, 2018 Charcoal Mask, Face Pack, Reviews, Ryaal, Ryaal Black Mess Charcoal Scrub Mask, Skincare Reviews, Skincare. After using Ryaal Onion oil & Ryaal Grapefruit Smoothie this brand has become one of my favorites brand. My 3rd product is 3 in 1 cleanser, scrub and face pack .Activated Charcoal Scrub, Mask & Cleanser. For Deep Cleansing & Exfoliation, Pore Minimizer & Reduces Wrinkles, Acne Scars. Its Great as Body Scrub & Facial Cleanser. Works as an Anti-Cellulite Treatment. It has a tub packaging which is quite sturdy and it also comes with a transparent lid to prevent spilling of the product. You can use a spatula to take out the product. I love the design and tagline of the product the most !! I love how everything is mentioned on the pack itself from ingredients to direction of usage to description of the product. 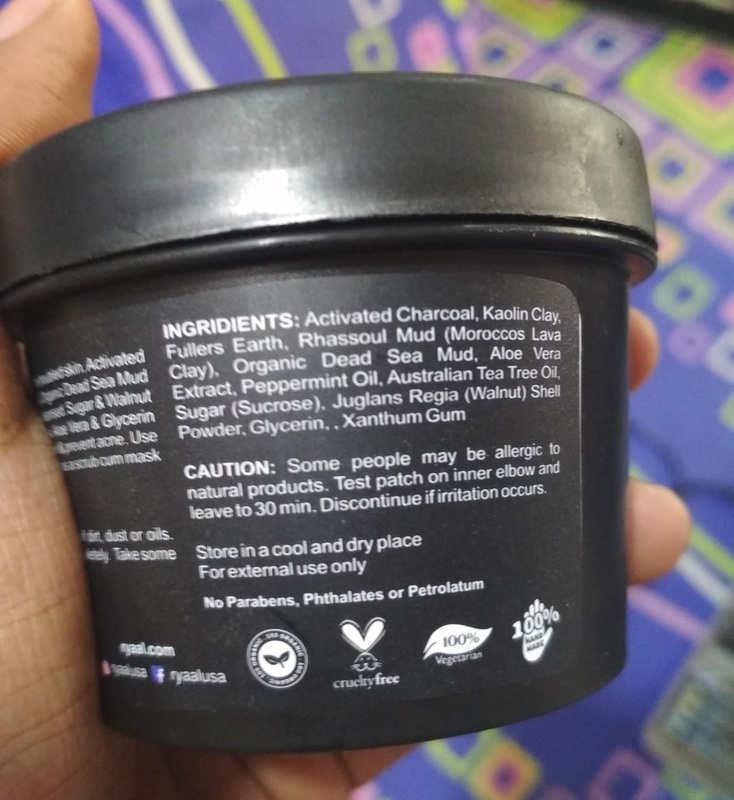 Activated Charcoal, Kaolin Clay, Fullers Earth, Rhassoul Mud (Morocco’s Lava Clay), Organic Dead Sea Mud, Aloe Vera Extract, Peppermint Oil, Australian Tea Tree Oil, Sugar (Sucrose), Juglans Regia (Walnut) Shell Powder, Glycerine, Xanthum Gum. I have been using this product regularly for almost a week now… And I am quite impressed with the results! My skin is oily, acne prone, very sensitive and problematic skin. 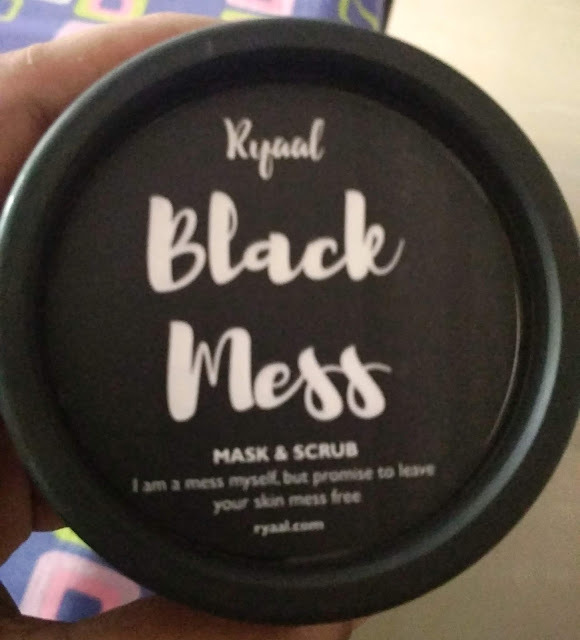 Ryaal Black Mess is a great mix of some highly beneficial ingredients for skin. It is a charcoal+clay sort of face mask with scrubbing granules inside. The mask is dark grey in color and the small scrubbing granules are also black and very minute. It smells like mint and feels it is very refreshing . I apply an even layer of this mask on my face and than I let it dry for around 10-15 minutes. Although it has a thick consistency, it spreads very easily on the face but I like to use my fingers rather than a spatula with such a texture and consistency. The moment I apply it on my face, it instantly provides a cooling sensation to the skin . It calms down inflammation, acne and other skin issues. It has sugar like medium sized exfoliating granules in it .Also, it has a pretty good amount of scrubbing granules which are neither very harsh nor mild but just perfect to scrub Once the mask is dried, I wet my hands and start exfoliating my face in gentle, circular, upwards motions. The scrubbing granules are not very harsh and remove blackheads very effectively. They are non abrasive and they dont cause any irritation on the skin.Once I am done, I rinse it off with plain water ,works magically. It removes all the dead skin cells in a single go and adds a beautiful glow to the face . The skin feels very plump, soft, smooth, radiant and healthy after rinsing the face. There is an instant glow on your face and It not only removes blacheads effectively and quickly but also removes dead and dull skin without much effort.. It deeply cleans the pores due to charcoal present in it.. Upon regular usage, it lightens pigmentation and acne scars as well. 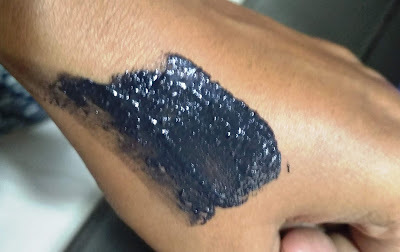 I m sure you will love this Charcoal masks.